Bibow Design Group was founded in 2003 with a simple mission, to design and provide ergonomic, specialty tools for the plumbing, welding, HVAC/R industries and other professional trades. 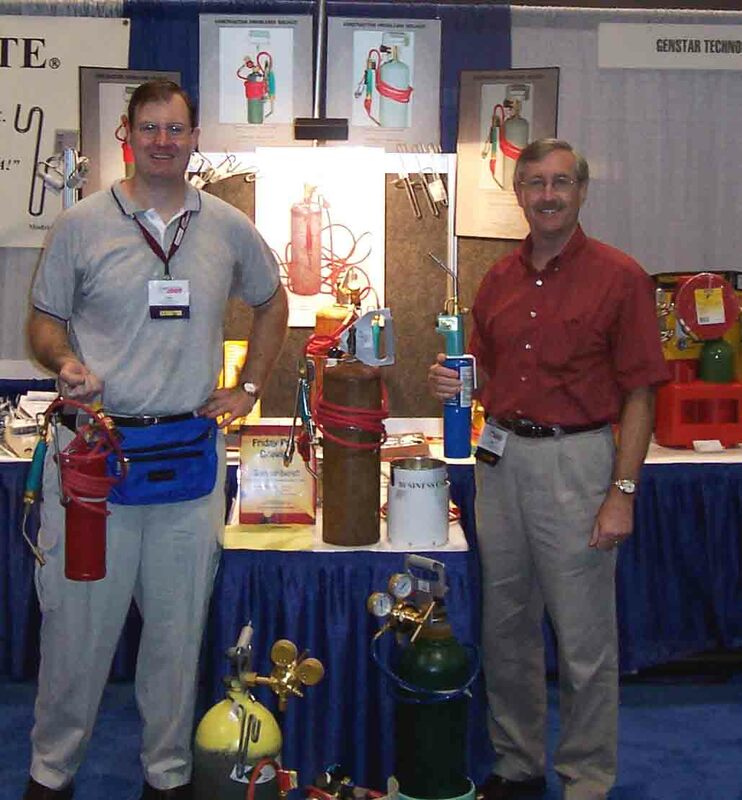 Bibow Design Group and Bibow Industries, Inc. officially started when Warren Bibow, a Master Carpenter for 45 years, got disgusted in the Spring of 2003 after not having a "simple, cost-effective, all-in-one solution" to organizing his torch, hose, flint striker, valve key, etc. around/on his B-Acetylene tank. That one problem led Warren to design and develop a simple, crude tool to organize the major components (torch, hose, flint strikers, valve keys, etc.) used in soldering, welding, and brazing around his type "B" acetylene tank. Thus, TANKMATE® was born! 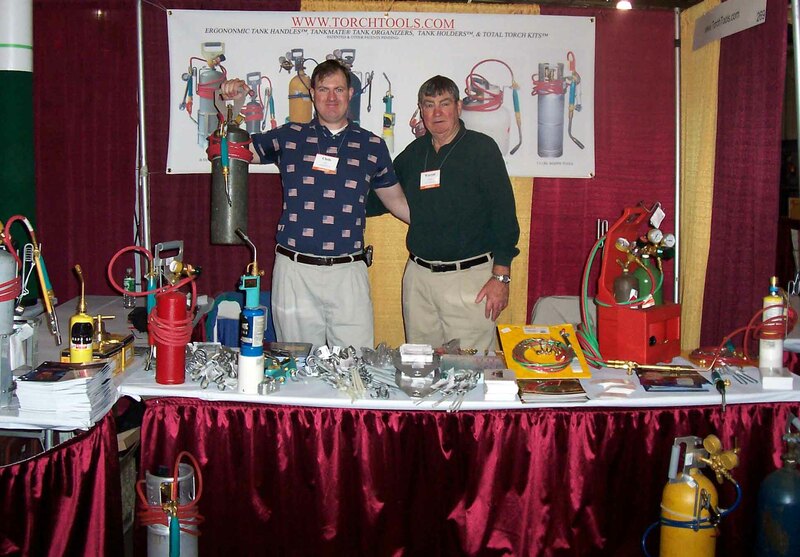 Upon seeing the crude invention in the Spring of 2003, Warren's son Chris, a successful Wall St. executive took his father's proto-type tank organizing tool, conducted extensive industry research and then refined and standardized said tool to various cylinders throughout the plumbing, welding, HVAC/R, medical and scuba diving industries... After showing the refined tools to various plumbers, welders, and HVAC/R technicians and general contractors (who gladly offered to buy the TANKMATE®), Warren and Chris knew they had designed a REAL PRODUCT that solved an unfilled organizing need. After Chris conducted further industry analysis and product research, coupled with ample end-user analysis, Chris came to realize that hand-carrying tanks was a real pain-in-the-wrist, and that hand-carrying tanks IN ANY & EVERY INDUSTRY the traditional way--(by the Valve Stem and/or Regulator...), would lead end-users to developing CARPAL TUNNEL SYNDROME and ARTHRITIS. This one revelation led Chris to design and invent a simple Tank Handle Hook™ and Tank Handle™. 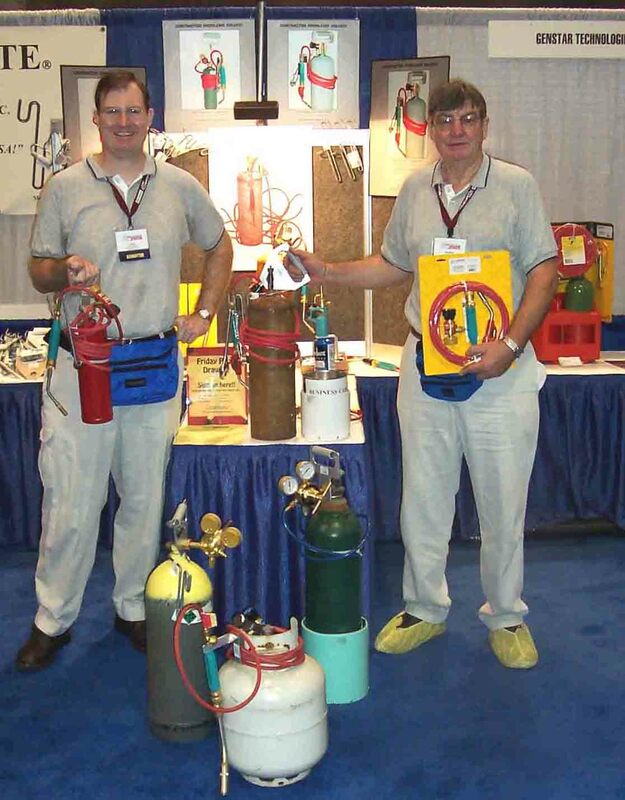 After the TankMate® and Tank Handles™ technologies were introduced to the market in 2003, it was clear that EVERY person in theworld hand carrying tanks or wanting to better organize the major components-(torch, hose & accessories) used with any and all tanks, would want to BUY a low cost, highly efficient and effective SYSTEM. Our mission is to maximize shareholders' value by providing our customers with unique, state-of-the-art products and services solutions to common, overlooked problems plaguing mankind and their use of tools.